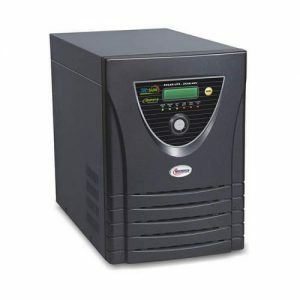 Microtek 2KVA M-SUN Solar Uni-Directional is a 36Volt Hybrid Ups. 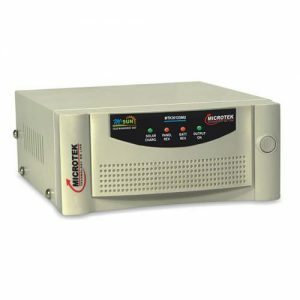 It is a MPPT charger controller support Up to 2KW Panel. 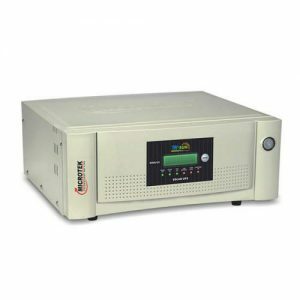 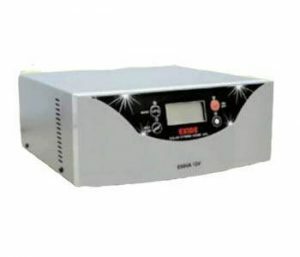 It is a Pure Sine wave Output to run all Sophisticated Appliances. 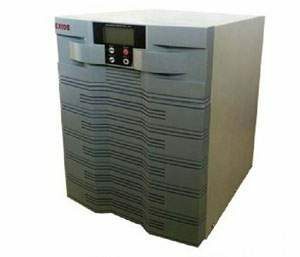 It’s maximum solar panel current is 40Amps. 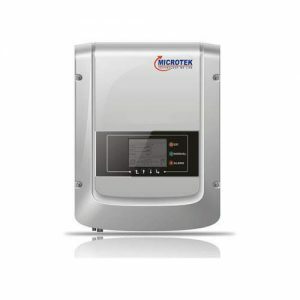 Microtek provides two years all India On-site warranty for this Product.